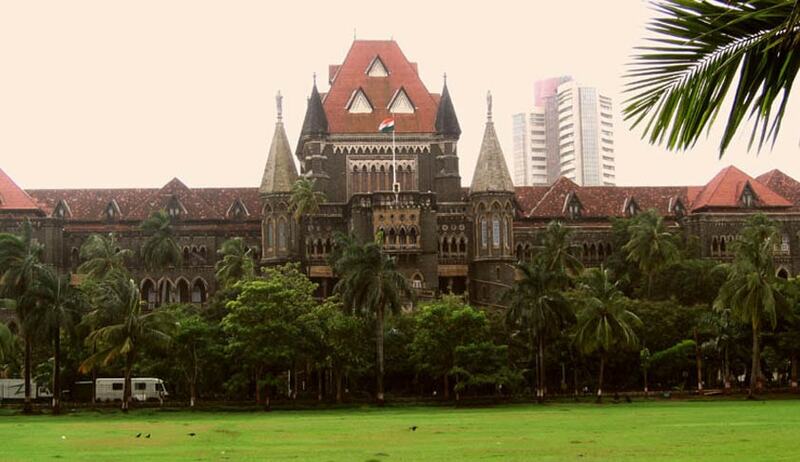 The Bombay High Court bench comprising the Chief Justice, Dr.Manjula Chellur and Justice G.S.Kulkarni, dismisssed a Public Interest Litigation Petition on January 25 challenging the Maharashtra Government’s dilution of the requirement to provide 25 per cent of seats in schools to Economically Weaker Sections under the Right to Education Act. The petitioner, in this case, assailed the policy of the State Government as provided in the Government Resolution dated 10th January 2017 by virtue of which the State Government has regulated the admissions for the 25% free seats to be filled up under Section 12(1)(c) of the Right of Children to Free and Compulsory Education Act, 2009, by making the school managements responsible for the same. The second challenge is to the Government’s permitting students who are hailing from a distance beyond 3 kms in particular circumstances, to be admitted in these 25% free seats and that for such admissions the cost of transportation for the child to reach the school is required to be borne by the parents. The bench refused to intervene in the matter saying it is a policy decision of the Government, and that the clauses objected to, would further the purpose of the RTE Act. “In any case, if any person is aggrieved by the decision of the management not to admit the students, such person can approach the appropriate authorities for redressal of any grievances which can looked into the facts of the case”, the bench held in its order.